All you have to do is leave a comment on this blog post telling us anything you like about this set or how you would use it! Please be sure your correct contact information is included in your comment. Oh, and obviously this one is open worldwide. Winner will be chosen at random on Friday 11/15/13 at 8pm pst, and announced immediately following. Potluck party at work: done! Gorgeous! I love all the fall colors and this is the perfect addition to any party..Thanks for the added creative flare. I love your “Printables” for a Thanksgiving party! 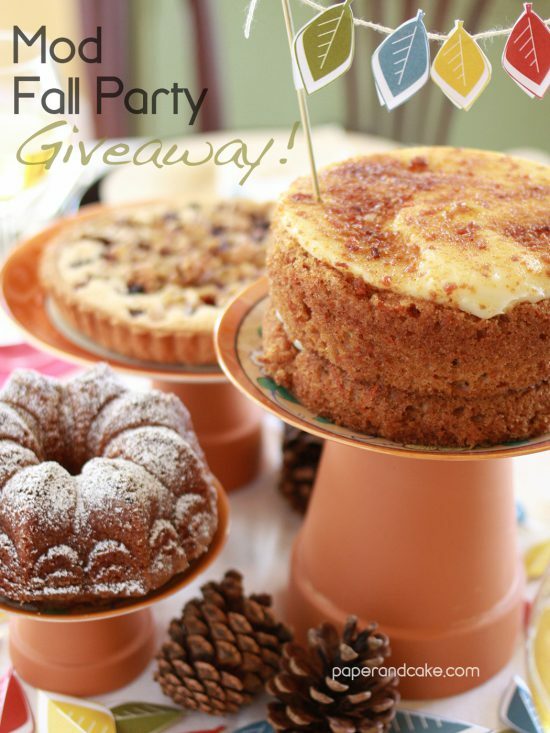 My un-planned party of 14 adults and 8 kids has left me a a Needy party idea hostess! Help make my dinner table pretty! Love all of it! Gorgeous design!